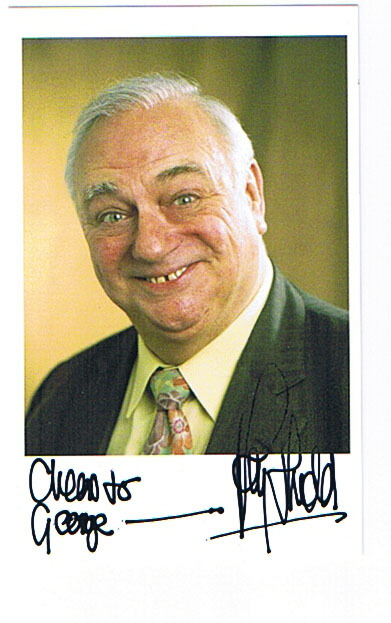 Comedian Roy Hudd has appeared in Coronation Street and is due to appear in Casualty and in New Tricks with James Bolam. Roy is also going to do a stage show in 2011 with Lynda Baron, Maureen Lipman, Sam Kelly and Michele Dotrice. Good autograph.